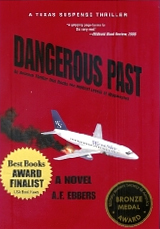 Airline Captain Frank Braden is being stalked by unknown assailants who must arrange his death to look like a suicide or an accident before a specific deadline. He receives an unsigned message warning him against attending a Senate hearing in Washington. If he agrees, he will receive a million dollars and his wife\'s life.